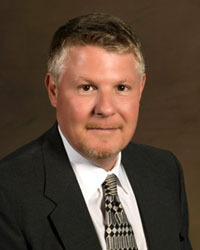 Dr. Clyde L. Corey is a board-certified urologist in practice since 1993. He received his medical degree from the University of Texas Southwestern Medical School in Dallas, Texas. He served his surgical internship and urological residency at the University of Texas Medical School at Houston, where he was Chief Resident in Urology. He is past president of the Montgomery County Medical Society and served at Tomball Regional Hospital as Chairman of the Department of Surgery and Chief of Staff. He has a clinical interest in management of enlarged prostate, or BPH, as well as stone disease and the management of female incontinence. Dr. Corey grew up in Houston, and has two adult children. He is an avid golfer and enjoys skiing and traveling.